2 hours free parking in the council car park further down Melton Road. Click here for more parking information. Please note our showroom entrance has steps leading up to it and the nature of our building means that it is not suitable for wheelchair users or other customers with limited mobility. Evans Fireplace Centre started with only 6 fireplaces on display. In 1988 business was doing so well we branched out to Syston, where we opened a showroom and a manufacturing workshop. 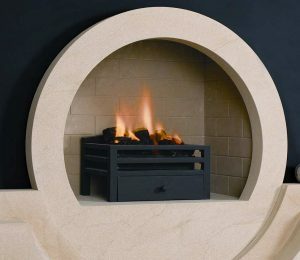 It allowed us to broaden our range from handmade split stone, brick and slate fireplaces to specialising in ready-made fireplaces, in marble, wood & cast iron. 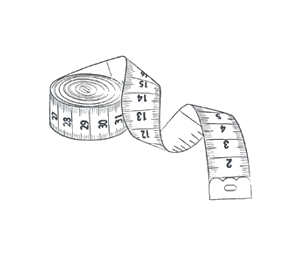 However, our customers loved the idea of having something specially made for them which is why to this date over 50% of our work is still made to measure or custom. 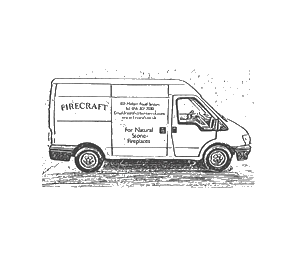 In 1991 the FireCraft brand was born out of Evans Fireplace Centre consequence of our growing success. During this time a lot has changed, including interior design trends and materials, but the one thing that remains unchanged is their passion for providing exceptional service and helping customers to find their ‘forever fireplace’. 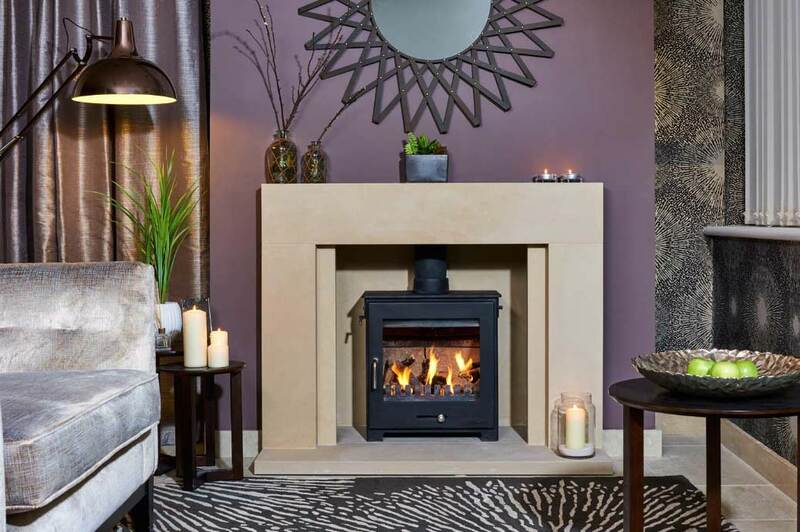 With a 3 floor showroom and experienced, knowledgeable staff, you’ll be sure to receive the tailored advice you need to select the right fireplace for you. 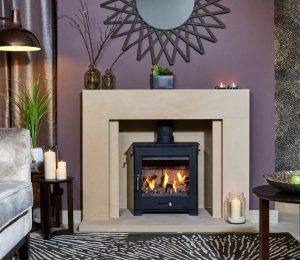 As well as quality fireplaces you’ll also find a range of fires, stoves and accessories on display to compliment your new Firecraft fire surround. 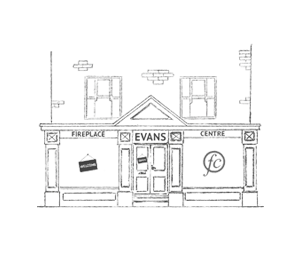 The showroom is conveniently located in the centre of Syston and although there is no customer car park on site, there are numerous car parks nearby including the free council run car park on Melton Road. 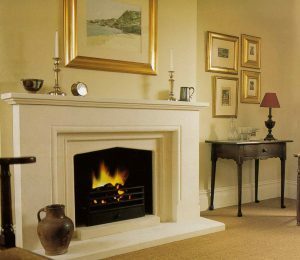 As the sister company of Firecraft and specialists in stone fireplaces, who better to help you find the fire surround of your dreams? Call the team on 01162 600 772 or visit us at our Syston showroom. 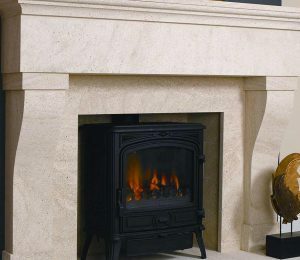 Bill is the founder of Firecraft, as well as its sister company Evans Fireplace Centre. 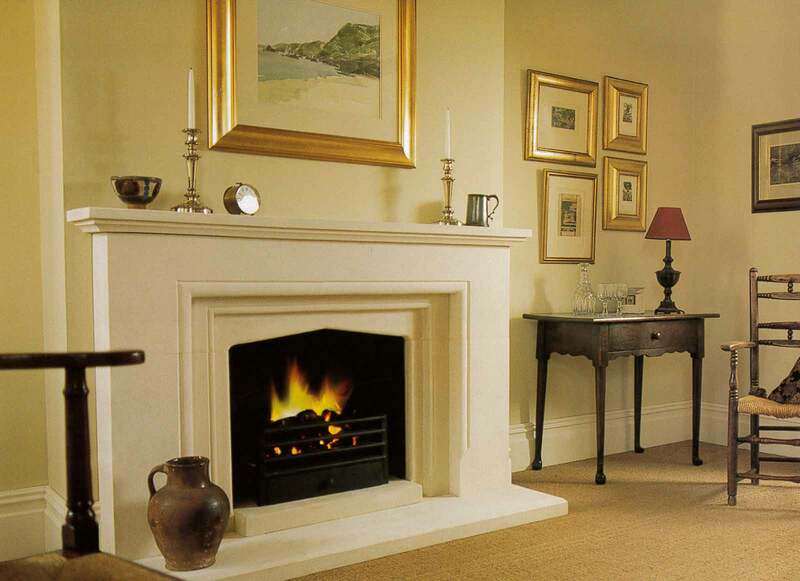 Bill has the same passion now as he had when he first established Evans Fireplace Centre in the 1980s. 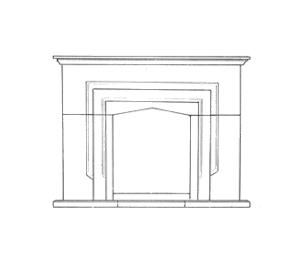 This passion is what drove Bill to create Firecraft as a way to produce exceptional hand-crafted stone fireplaces. 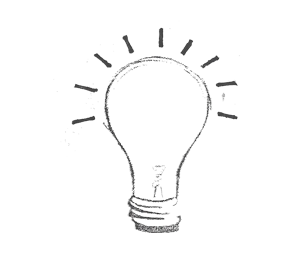 Bill is still heavily involved in the business and it's likely that you will meet him at some point in the buying process.